The legislature also provided two different spoliation remedies. First, S1619 provides that when spoliation results in prejudice to a party, the judge may order measures to be taken to cure the prejudice. Second, S1619 addresses the circumstances under which a spoliation instruction can be given to the jury. Rather than use the term “bad faith” as the Supreme Court of Virginia did in its landmark Emerald Point LLC v. Hawkins opinion, S1619 requires that the party in possession of evidence act with intent to deprive another party of evidence or act “recklessly” when preserving that evidence. Courts that determine spoliation has occurred may either presume, or instruct the jury that it may or shall presume, that lost or destroyed evidence was unfavorable to the party. Alternatively, the court may dismiss the lawsuit or enter a default judgement. This legislation is an important step forward in defining a spoliation standard for the state of Virginia. While the Supreme Court of Virginia had recently articulated a judicial standard in its Emerald Point opinion, the spoliation standard was still unclear given the lack of legislative guidance on the issue. In an age of e-discovery and big data, it has become even easier for relevant evidence to slip through the cracks and be destroyed during routine data-management activities. 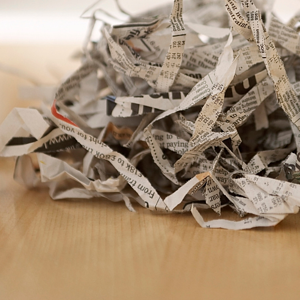 Clarity on the spoliation standards applicable to loss of data and other information is therefore of paramount importance to both those who must work to preserve it for the discovery process and those who will seek that information in court. McCandlish Holton attorneys are well-versed on spoliation in tort defense, including current Va. Code §8.01-379.2:1. Please contact, directors Joe Moore and Audra Dickens, for more information. See the history of bill SB1619. Joseph M. Moore, Director. Joe is a Director in the Litigation Practice Group. His diverse practice is focused in the areas of premises liability, trucking litigation, personal injury, and commercial disputes. He also has extensive experience handling mediations and other forms of alternative dispute resolution, and has also argued appellate matters before the Supreme Court of Virginia and the United States Court of Appeals for the Fourth Circuit. Joe is an active member of ALFA International and serves on the Steering Committees for the Transportation Group and Retail and Hospitality Group. Audra M. Dickens, Director. 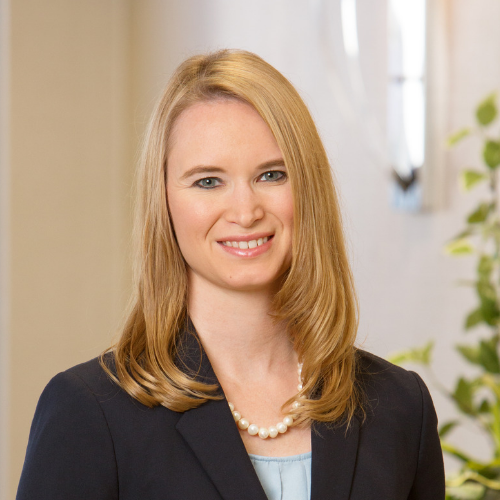 Audra's practice focuses on civil litigation, primarily in the areas of automobile liability defense and trucking defense, as well as premises, medical malpractice, and products liability defense. She also has experience in employment law, cases involving significant electronic discovery, and numerous state and federal appellate matters. Audra is the Chair of the Auto & Transportation Liability section of the Virginia Association of Defense Attorneys (VADA).